As in most things , experience and knowledge make the difference. 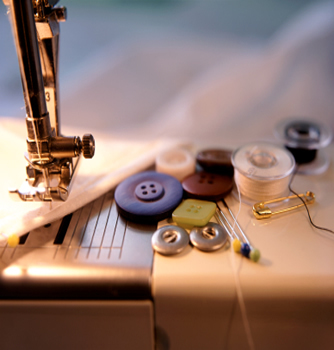 Our tailor, Linda, has the skill level to accommodate your every need. She can outfit a bridal party or get you ready for the ball. She is patient and a pleasure to work with.